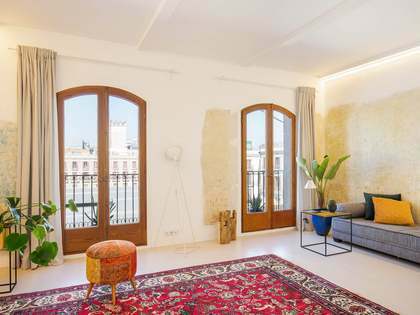 Lucas Fox offers a range of El Raval real estate for sale, including beautifully renovated apartments. 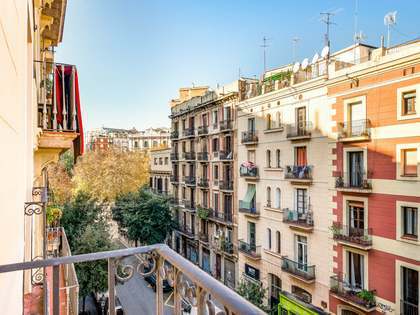 The cultural heart of the Old Town, El Raval sits behind the world-famous La Boqueria market and extends all the way towards Eixample's Sant Antoni neighbourhood. 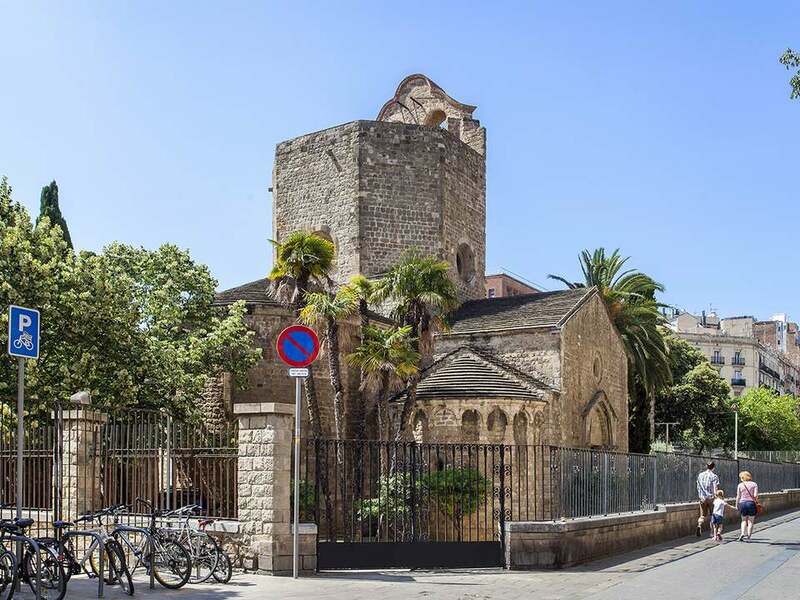 The district of El Raval is home to two of the city's contemporary cultural landmarks, the Museum of Contemporary Art (MACBA) and the Contemporary Cultural Centre of Barcelona (CCCB). 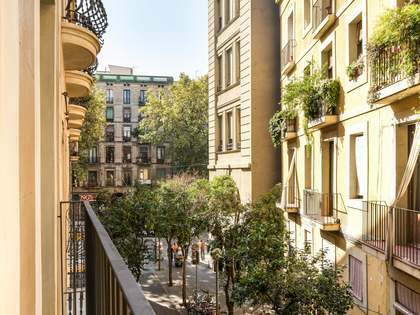 Barcelona's Conservatory of Music can also be found here, as can many trendy cafés with terraces, tapas bars, late night music venues and stunning restaurants serving some of the city's best in international cuisine. 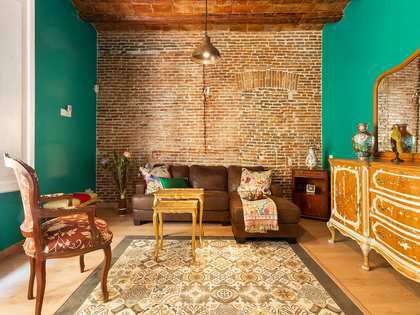 El Raval has had a chequered history and is once again seeing a massive change. 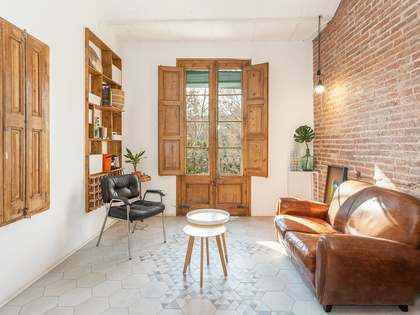 With a mix of migration waves from Morocco and North Africa, the Middle East, Pakistan and India, the area has a truly global feel, reflecting the cosmopolitan appeal of Barcelona. Recent reforms to the area include improved safety access, newly pedestrianised streets and plaza refurbishments, all of which have helped shift the area away from some of its previously seedier elements. These reforms have introduced a new wave of restaurants, boutique shops and artist's studios to the neighbourhood.